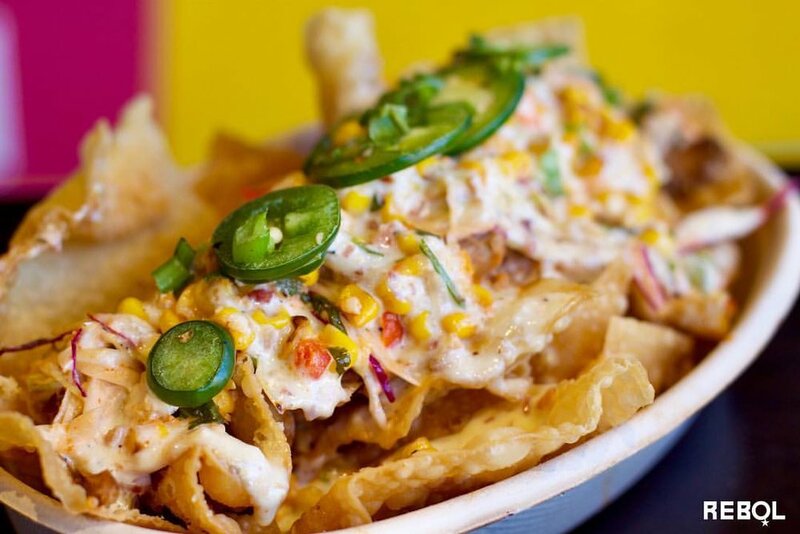 DUBLIN, OHIO - REBoL, a Cleveland-based restaurant known for 100% non-GMO and mostly organic menu items, has announced its first central Ohio location at Bridge Park in Dublin. With a projected move-in date of summer 2018, REBoL will occupy 2,900 SF of interior space and a 350 SF patio at 4553 Bridge Park Avenue. REBoL serves some of the most innovative food in the country while maintaining extraordinarily high standards for product quality and speed of service. 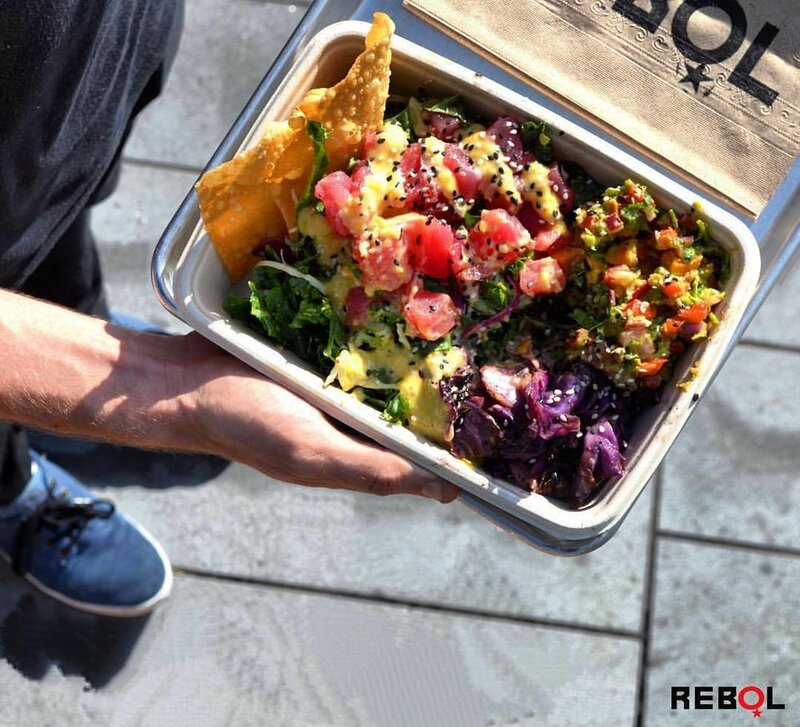 Available for dine-in, to-go or catering, REBoL prides itself on “fueling urban performance” and specializes in fully customizable bol-style food. The street food inspired bols vary from dry rubbed chicken and grass-fed steak to wild ahi tuna poke and vegan falafel. REBoL also offers organic slow-simmered bone broths and a "Crack of Dawn" breakfast menu featuring tasty sandwiches and nutrient-dense breakfast bols.